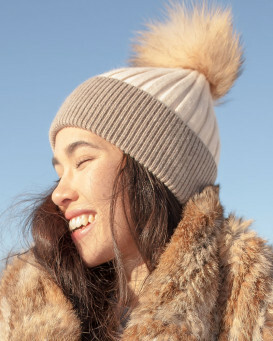 Our Dutchess Fox Fur Hat is fit for a queen! 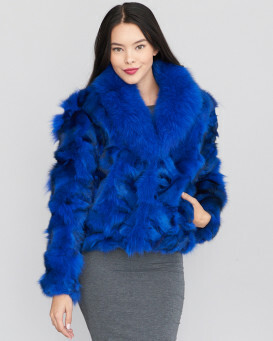 This woman's design is breathtaking with lush and fluffy fox fur. 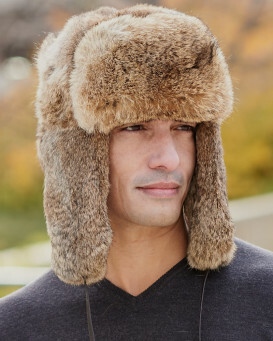 The genuine Rex rabbit fur crown is super soft with short fur. Fox tails at the center back provide a fun decorative appeal. A shining bling brooch at the center back beams bright. The quilted static resistant interior lining protects your hair. A concealed adjustable elasticized cord with stopper adjusts to your liking and creates a one size fits all effect. 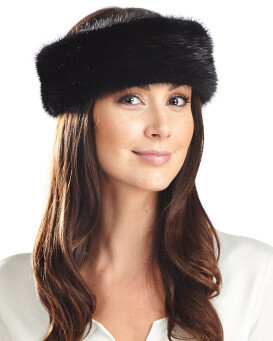 This gleaming hat would be a thoughtful gift for glamour girls.